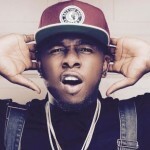 Singer, Runtown, has found himself entangled in a N14M lawusit. 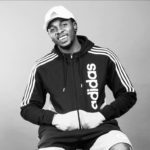 According to Thenet.ng, the singer was billed to perform at New Year’s Day carnival organized by Anambra State youth association, Dynamic Minds League, but never showed up for the event. 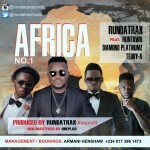 The show, which was held on January 1, 2015 in Adazi-Nnukwu town, Anambra State, saw the ‘Bend Down Pause’ crooner being paid N800,000, a fee paid via his record label, Eric Many Entertainment. 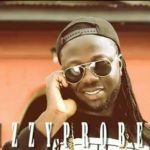 The lawsuit, which was filed before a Lagos State High Court in Ikeja, contained claims that the group lost a huge amount of money as money had been spent on printing fliers to promote the show’s tickets, flight tickets, and accommodation for the artiste and his manager. 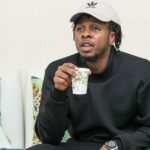 ‘Due to the absence of Runtown, the association lost millions of naira in expected profit and severe damage to its reputation which has a grave impact on the association’s ability to stage events, attract patrons and compete with rival carnival/show organisers in Anambra State and environs,’ the petitioner said. 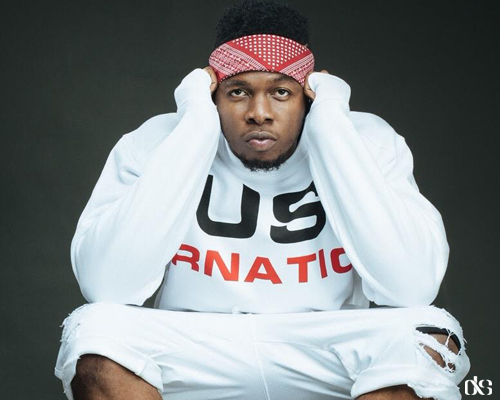 Reports also have it that, Runtown, has reportedly filed an initial opposition, stating lack of jurisdiction, through his lawyer. 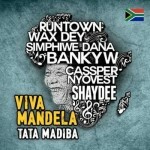 The case has however been adjourned till January 25, 2017 for further hearing.